Mariana Rodriguez Pareja and Salvador Herencia Carrasco join JiC again with this fascinating guest-post on Guatemala’s ratification of the Rome Statute and the country’s ongoing legal and political struggles to address the past and achieve justice. On April 2, 2012, the Guatemalan government filed the depository instrument of the Rome Statute before the United Nations, becoming the 121 State Party of the International Criminal Court (ICC). With this ratification, Cuba, El Salvador and Nicaragua are the only Latin American countries that are yet to be a part of the ICC. The good news is that El Salvador has publicly announced its intention to ratify the treaty by the end of the year. In 2002, the Guatemalan Constitutional Court rendered an Advisory Opinion concluding that the Rome Statute was compatible with the Political Constitution. Since then, objections towards the treaty have been political, rather than legal. With the ratification of the Rome Statute, the long road towards implementation begins. Indeed, we it is important to bear in mind that countries like Bolivia, Ecuador, Mexico and Peru (to name a few) have ratified the treaty many years ago but have yet to fully implement the Rome Statute. In the case of Guatemala, the importance of this ruling resides in the fact that the Constitutional Court determines that the Rome Statute is a human right treaty which, according to Article 46 of the Constitution, has the highest legal standing, forming part of the bloc de constitutionalité. This means that the Rome Statute and the principles it stands for have Constitutional standing in Guatemala. In a country that is dealing with the prosecution of international crimes perpetrated during its Civil War, principles such as non-statutory limitations, the non-applicability of amnesties or the validity of immunities might contribute in the local judicial proceedings. Like many Latin American countries, the Guatemalan Criminal Code criminalizes torture and enforced disappearances. These crimes were adopted in 1995 and concern the fight against organized crime, rather than the fulfillment of International Human Rights Law or International Criminal Law. The Criminal Code also has a section on international crimes including genocide, where racial groups are excluded and a generic norm called ‘offenses against duties to humanity’ (deberes contra la humanidad), which seeks to regulate all violations of the Geneva Conventions and International Humanitarian Law. 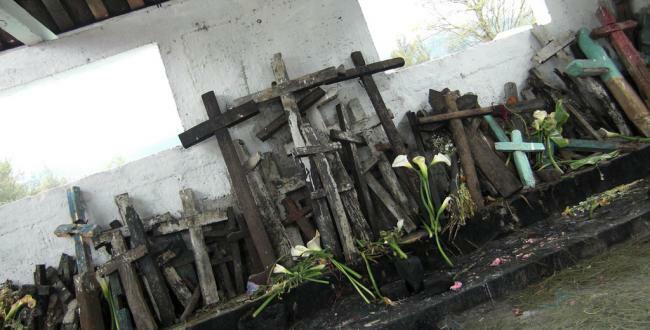 On 2 August 2011, a local tribunal in Guatemala City sentenced four former soldiers from an elite unit of the Armed Forces Kaibil to 6006 years each for the massacre of Las Dos Erres. This was welcomed by the victims, their families and the international community and it served to advance the country’s process of recovery and set an important precedent for justice in Guatemala. Nevertheless, setting another important precedent, in March 2012 a fifth soldier was sentenced for the same massacre. Pedro Pimentel Ríos was sentenced to serve 30 years of prison for each victim killed in the attack and 30 years for the perpetration of crimes against humanity. The process against Pimentel, who was deported from the United States as an illegal alien in 2009, was advanced separately from the first mega trial. Although Guatemala’s criminal laws allows inmates to serve a maximum of only 50 years, these sentences play a symbolic role. Former President Rios Montt appeared for the first time in a Guatemalan court in January 2012, where he will be prosecuted for counts of genocide and crimes against humanity. He is accused of ordering killings of at least 1,700 innocent Maya indigenous people during a government crackdown on leftist insurgents. General Efrain Rios Montt, who ruled the country for 17 months during the height of the violence in 1982/1983, has since been placed under house arrest and the judge announced that there was sufficient evidence for him to stand trial in Guatemala. This marked the first time that a Latin American court has charged a former president with genocide. The fact that he was placed under house arrest and that he might be tried has been widely viewed as a huge victory for those in Guatemala who have fought relentlessly for accountability for the crimes committed under Rios Montt’s command in the 1980s. 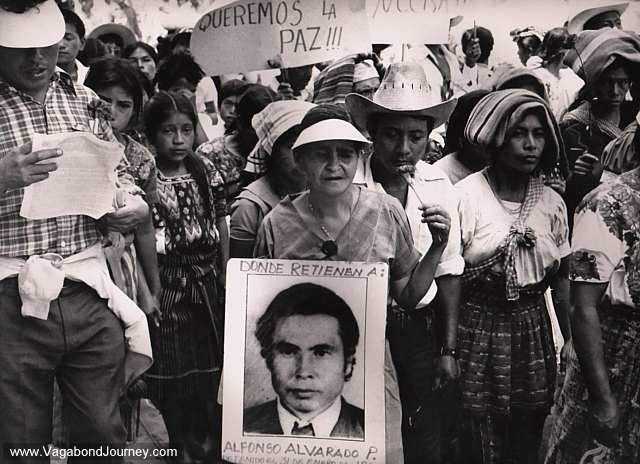 Guatemalans protesting the disappearance of relatives during the Civil War. Despite these significant developments, the situation in Guatemala remains shaky. The problem of organized crime is jeopardizing security, forcing the (re)militarization of the country. The ratification of the Rome Statute will hopefully instigate an open debate about the proper domestic incorporation of international crimes, as well as the adoption of a National Human Rights Plan. Considering the security problems that Guatemala is facing, due to drug trafficking and organized crime, these legal and institutional reforms should be of the highest priority. This entry was posted in Guatemala, Guest Posts, Human Rights, International Criminal Court (ICC), Justice, Latin America, Rome Statute ratifications. Bookmark the permalink. This is interesting, but the note fails to explain what is the legal basis for Guatemala’s on-going prosecutions. The point about non-retroactivity and the ICC’s temporal jurisdiction seems like a good starting point for that discussion. I wonder if Guatemalan courts have addressed this at all in their recent decisions? Hello Maya.- On-going prosecutions in Guatemala are based on the obligations established in the American Convention on Human Rights and the Inter-American Convention on Torture and Enforced Disappearance. Nonetheless, the rulings basically acknowledge these legal obligations, without analyzing its content or scope of application in Guatemala. 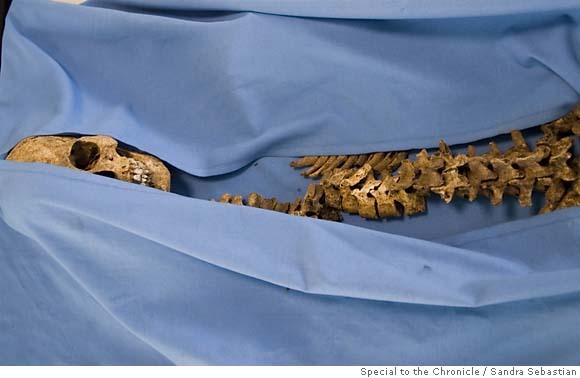 The rulings are a long recap of evidence and testimonies presented over the years. In this context, the importance of the Rome Statute is more of a secondary tool because it reinforces international criminal law principles that the Inter-American Court of Human Rights have jurisprudentially established as binding under a broad/dynamic interpretation of the American Convention. Thanks for writing!